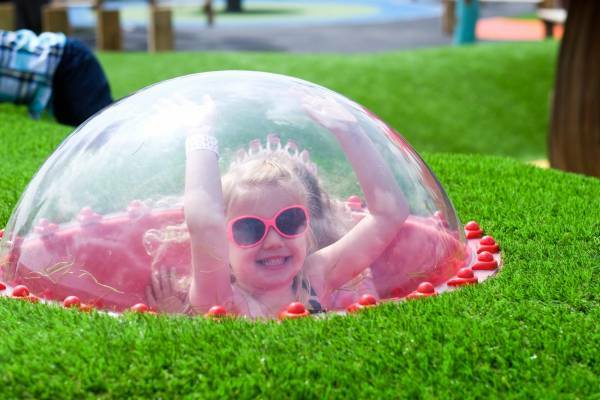 Recently named one of the UK’s most visited free to enter attractions, The Ice Cream Farm, welcomes more than 800,000 visitors a year and it’s not hard to see why. 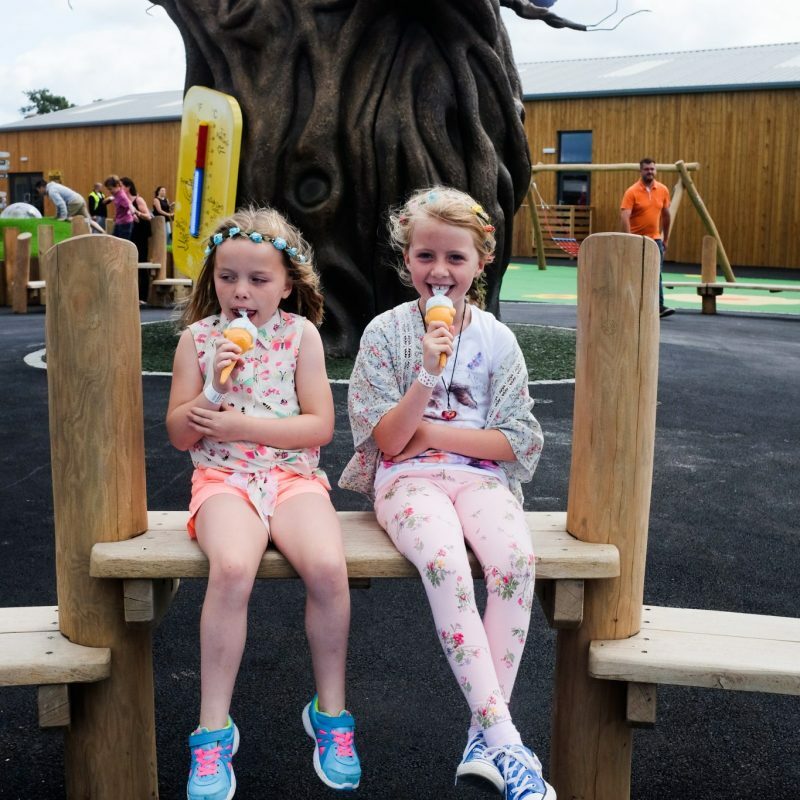 The award-winning Ice Cream Farm offers an amazing flavour of activity for children of all ages to get stuck into, not to mention over 50 different ice cream flavours. 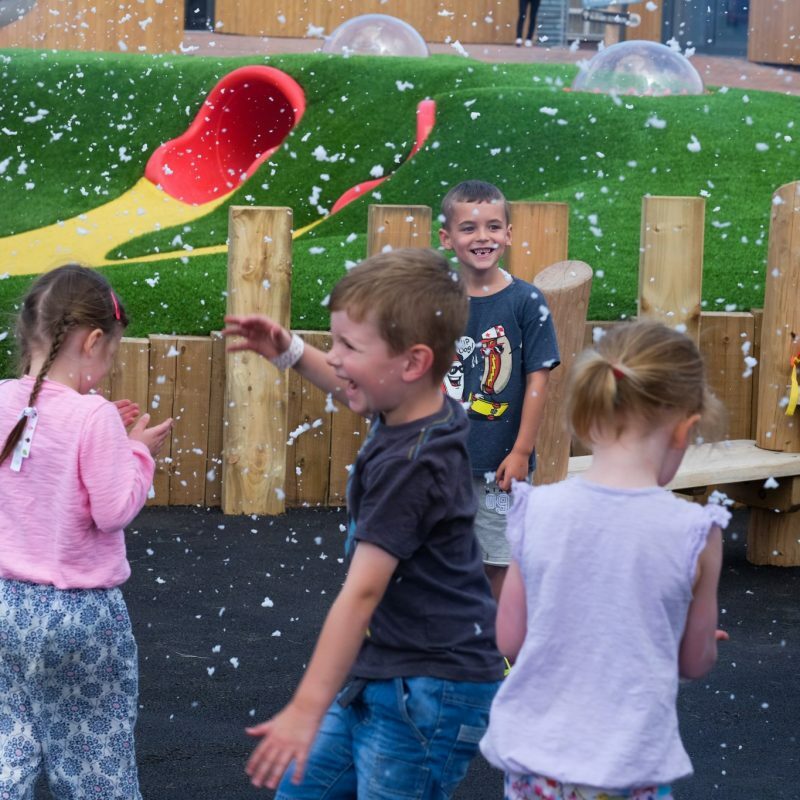 Enter The Ice Cream Farm through a flavour forest, filled with upside down trees in a myriad of colours leading to the most enchanting surprise … a magical ice cream tree! 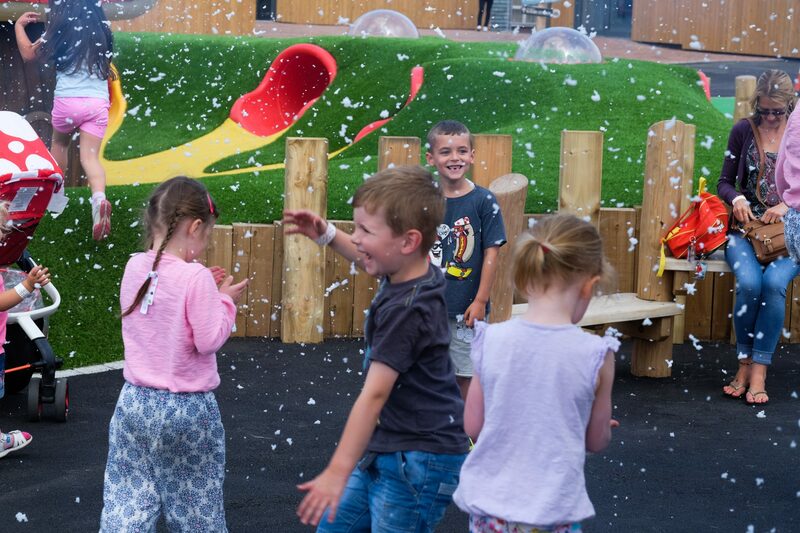 The only one of its kind in the world, the amazing ice cream tree is overflowing with giant scoops of melting ice cream and oozes a freezing mist and snow to unveil Daisy’s Garden, a magical world of fun that provides a free play experience with a difference. 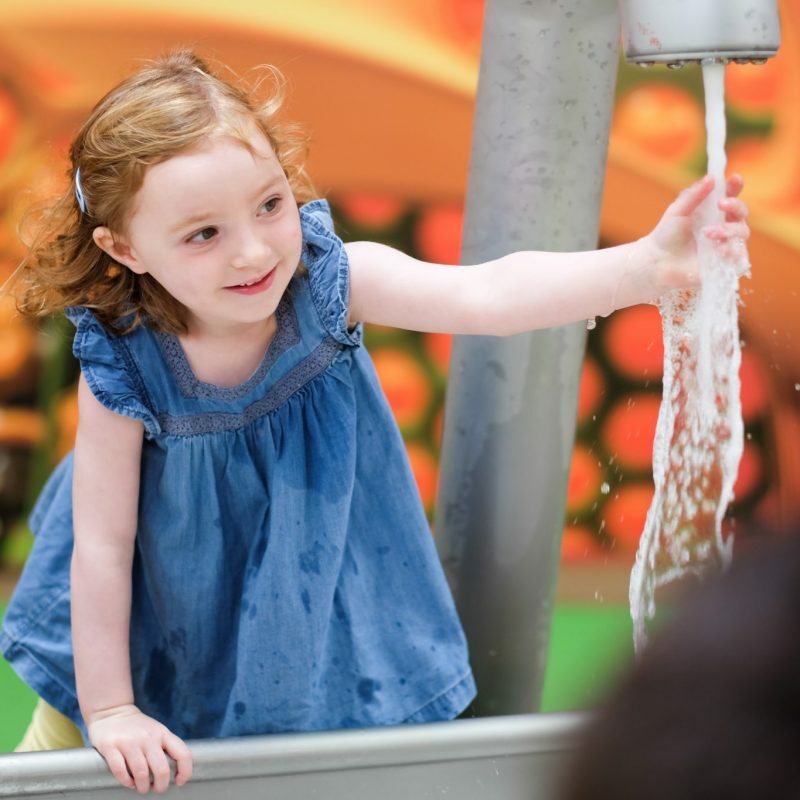 The sensational Honeycomb Canyon, Europe’s largest indoor sand and water play, allows children to engage and explore all year round, whatever the British weather brings. 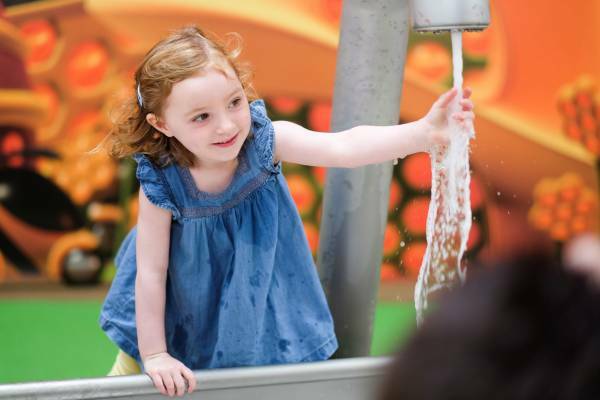 Filled with sand pits, playhouses, water mills and pools, Honeycomb Canyon is a hive of activity buzzing with excitement, but things can get a little messy so it’s always wise to bring a towel and spare change of clothes! 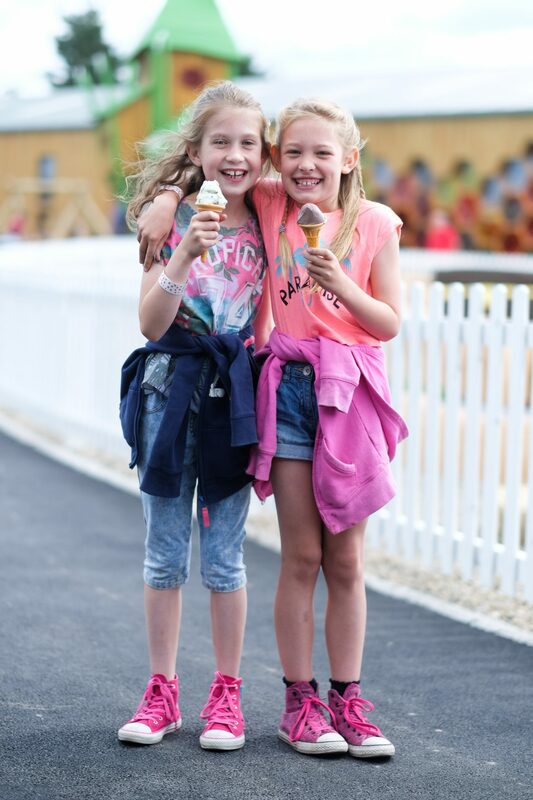 The Ice Cream Farm wouldn’t be The Ice Cream Farm without, Fudge Farm, home to all the beloved animals waiting for you come and say hello. From pigs, chickens and sheep to donkeys, goats, and alpacas, Fudge Farm has it and you can learn what it takes to look after them all too. 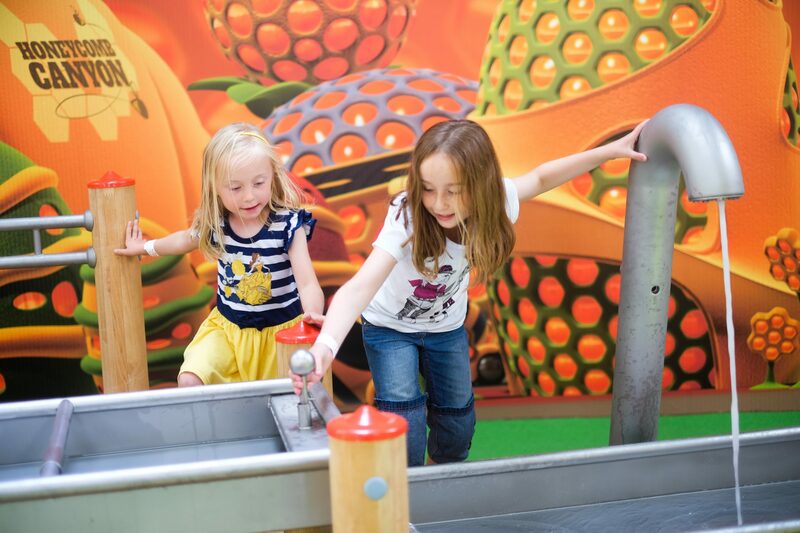 If you fancy yourself as being the next Tiger Woods, there’s the scrumptious Strawberry Falls, an ice cream themed adventure golf course with hidden excitement around every corner. Be careful not to get too distracted though, you might just miss a hole in one. 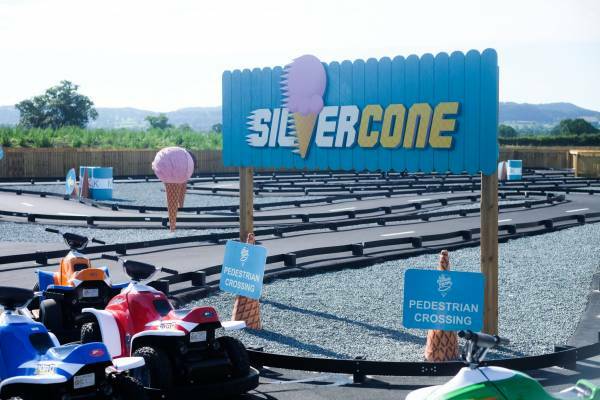 If you have a need for speed, why not put your skills to the test at Silvercone? There’s no experience necessary at the quad bike racing track, just vrooming good fun! 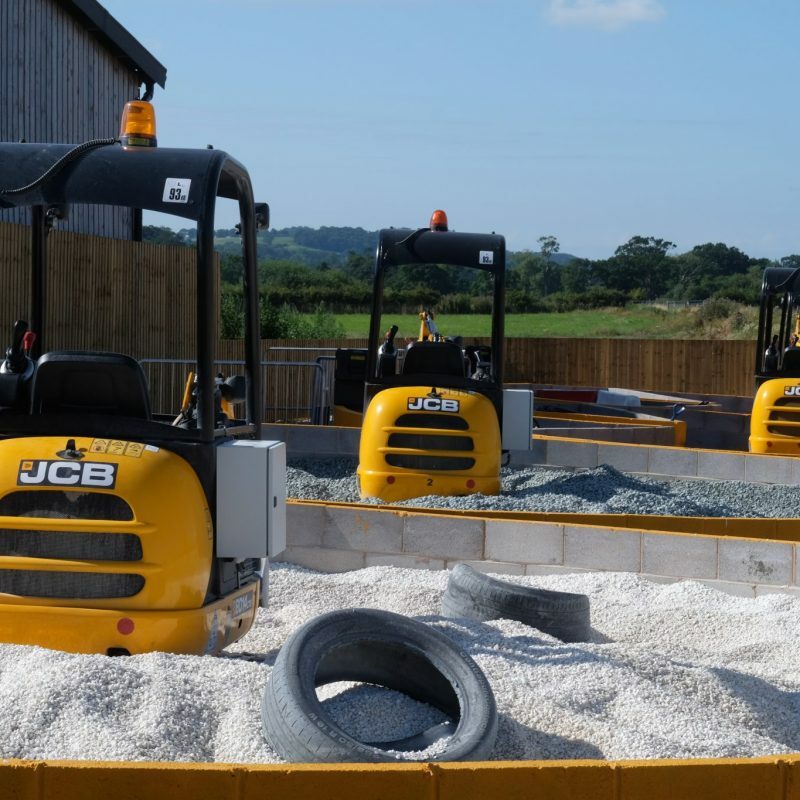 Join Diggs the pig over at the amazing SCOOP JCB challenge and help clear up the construction site. 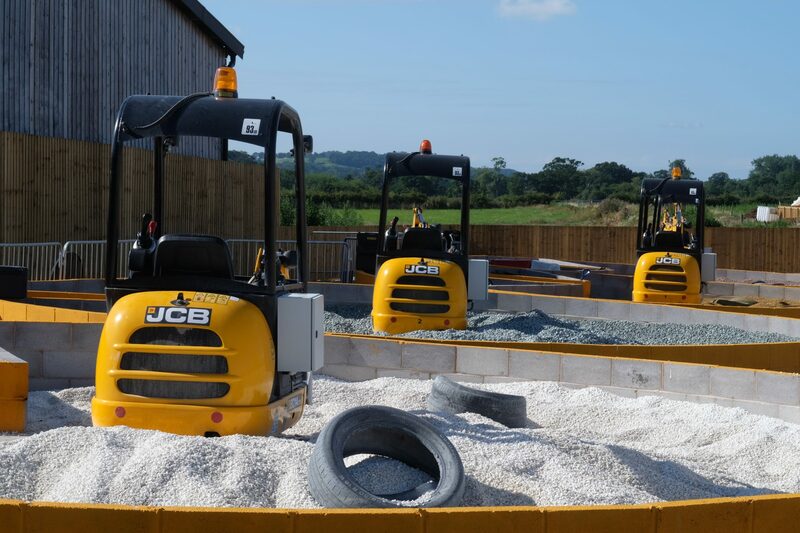 Using specially adapted JCB diggers, SCOOP lets you scoop up ice cream themed delights. Each digging pit is filled with ice cream coloured sand, just watch Diggs, he’ll show you the way. 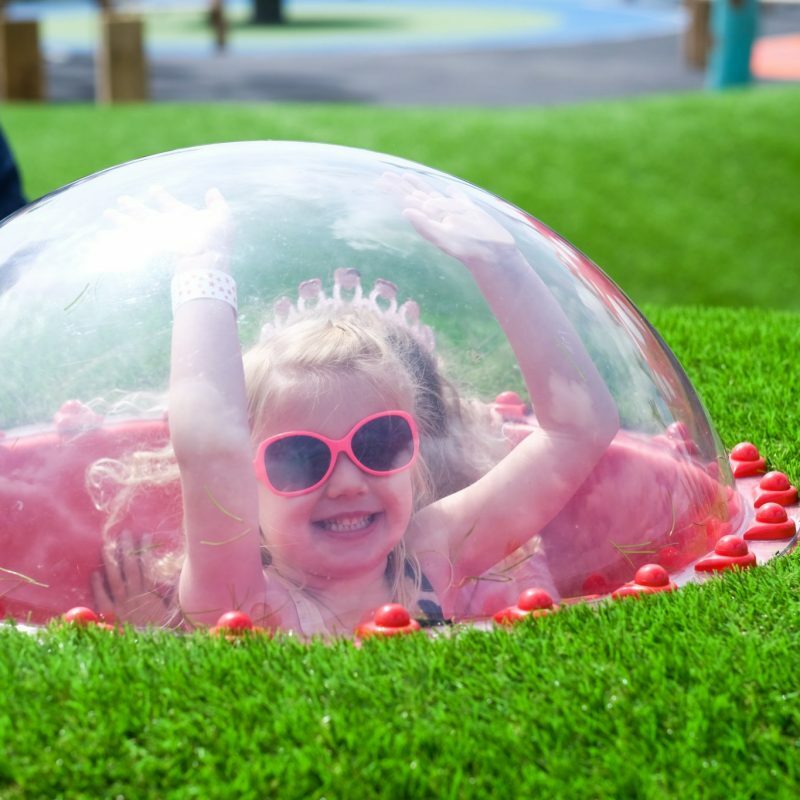 Brand new to The Ice Cream Farm for summer 2017, you can now pan for hidden treasures at Gemstone Cove, sifting through sand and water to uncover special gems you can take home, and climb 7m through a daring web to the top of Jelly Drop, before sliding right down to the bottom, it’s scarily good fun! 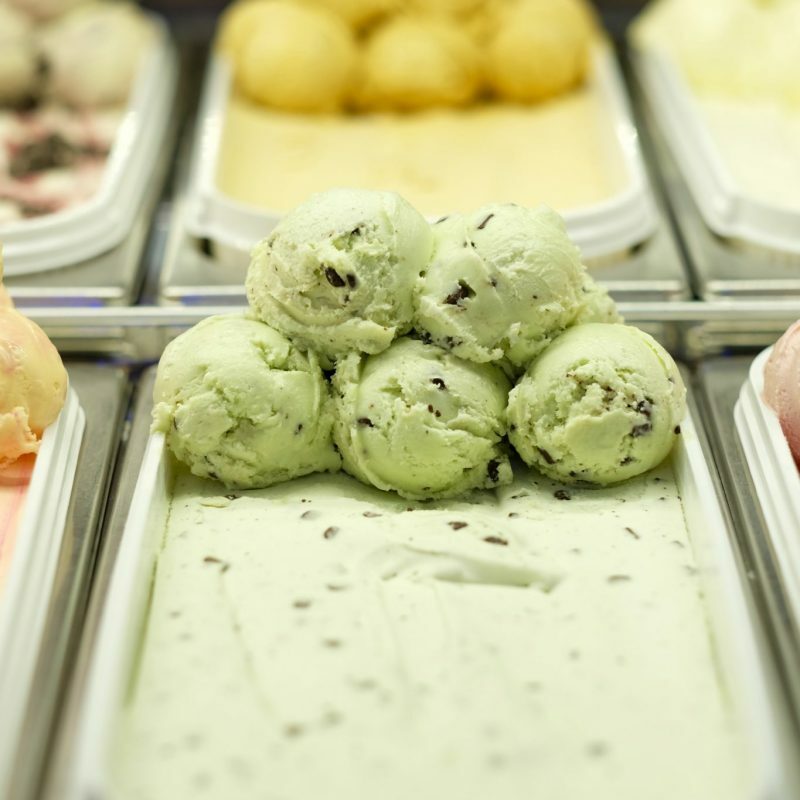 Home to the world’s largest ice cream shop, The Parlour, has every flavour of ice cream you could possibly dream of, all under one roof. From staples such as Chocolate and Vanilla, Brit classics Sticky Toffee Pudding and Cherry Crumble, to new-found-favourites, Salted Caramel and Bubblegum, it’s not just the size that counts! The perfect partner to ice cream? Doughnuts of course! The Dough Works, which can be found in Daisy’s Garden, offers a range of delicious, hot and fresh, oven baked mini doughnuts. Available in a range of flavours, from plain cane and cinnamon to white chocolate and raspberry, you can pick up five doughnuts for just £2.50 or if you’re feeling peckish, get 10 for £4.50. 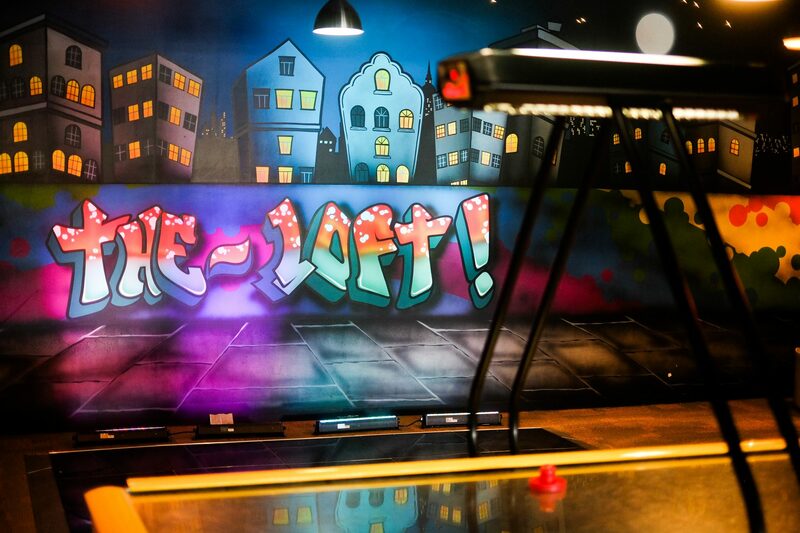 For when you need to take a breather from all the fun, take a trip to the Pitstop, the perfect place to refuel. From the award-winning delicious pies from Pieminister to irresistible hot dogs there’s something for everyone, including stone baked pizzas. If you’re after total indulgence or a light bite, you can also take a trip to The Pantry. 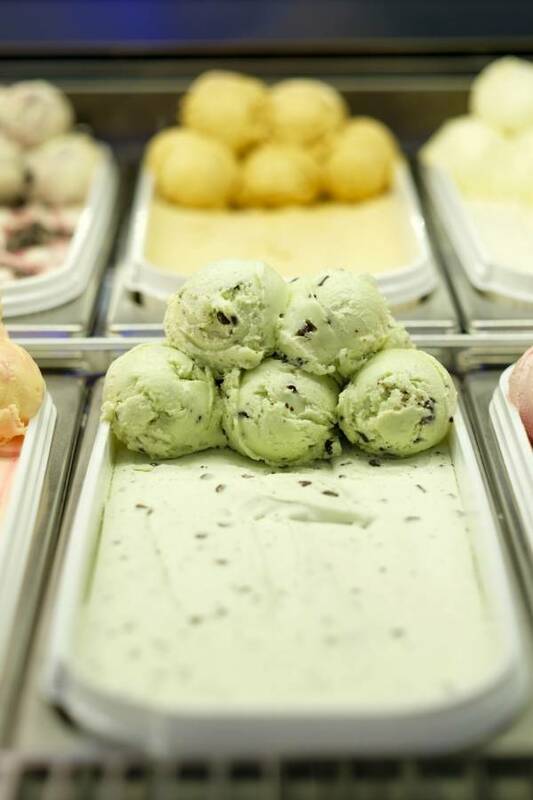 Located in The Ice Cream Farm’s famous blue building that housed the original parlour, The Pantry is a 180 seater food and drink experience like never before. After a momento to remind you of your fun filled day out? Just head to The Impulse Emporium, for a one of a kind shopping experience. Whether you’re looking for magical books to indulge your imagination or a sweet treat to take you home, it has got you covered. 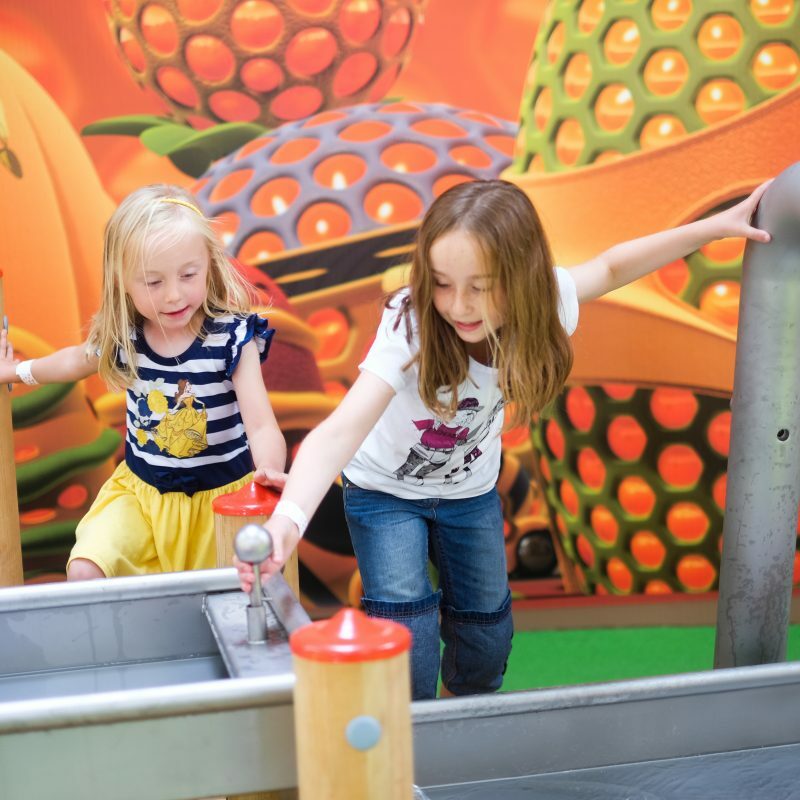 To top it off, the innovative Play Pass scheme offers visitors massive discounts on all of The Ice Cream Farm’s activities, with passes starting from as little as £15 for five discounted plays. The more you pay the more you save! 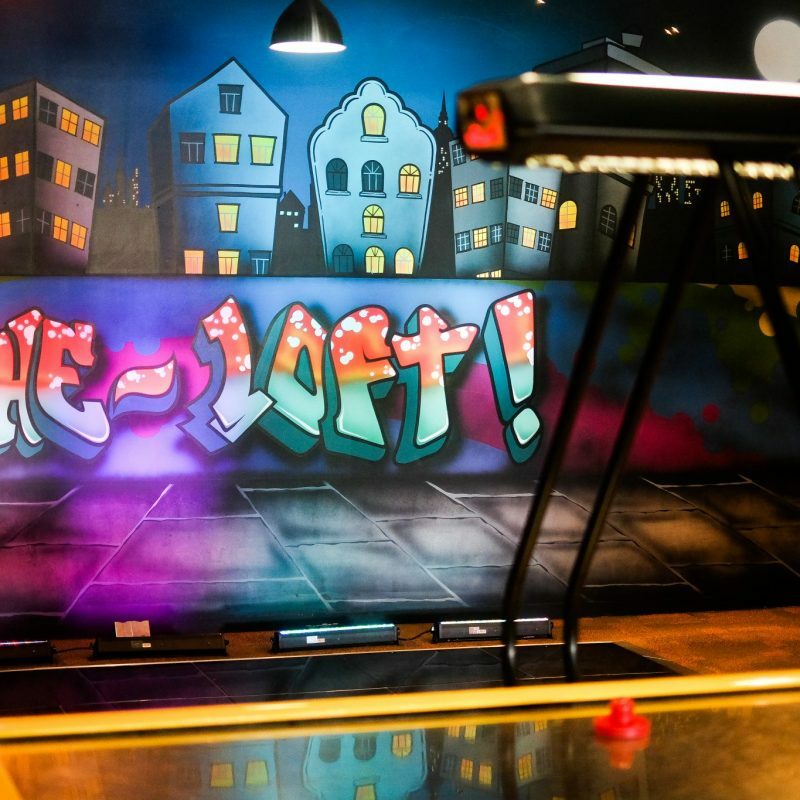 Go VIP for just £1 a play- a huge 70% discount. 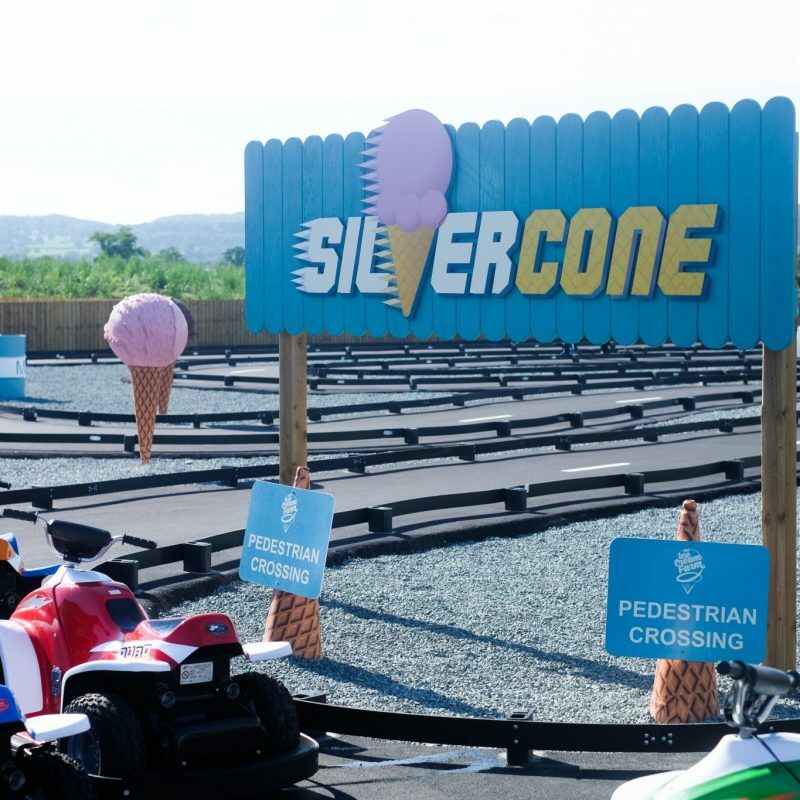 So for a fun, family day out that won’t break the bank, come and visit The Ice Cream Farm. The Ice Cream Farm is accessible to all. 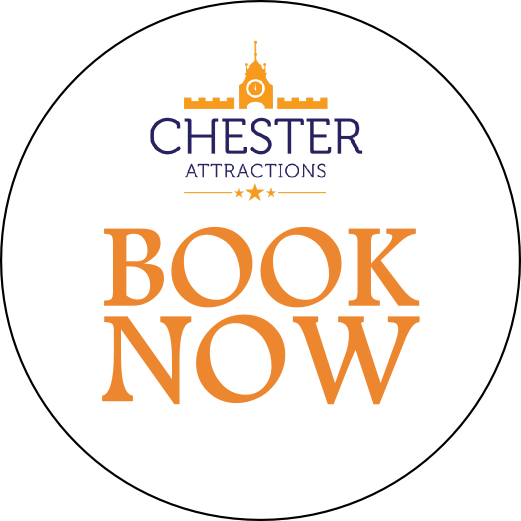 We provide disabled parking spaces close to the entrance should you require them, as well as ground level disabled toilet facilities. For any additional information or any requirements you may have, please do not hesitate to contact us, as one of our staff will be more than happy to help. There are extensive additional toilets and baby changing facilities installed throughout the site. The Pantry provides an amazing dining experience, whether it’s total indulgence, a light bite or refreshing drink. The Pitstop is the perfect place to refuel, from award-winning Pieminister pies and hotdogs to pizzas. 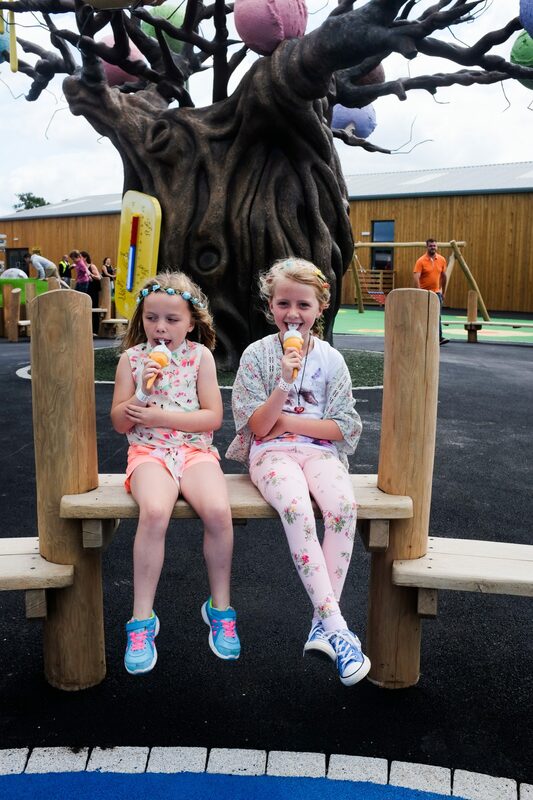 The Ice Cream Farm has a no picnic policy, however there are picnic benches situated just outside the main entrance that can be used for packed lunches. Due to hygiene, we politetly request that you do not bring dogs to The Ice Cream Farm. 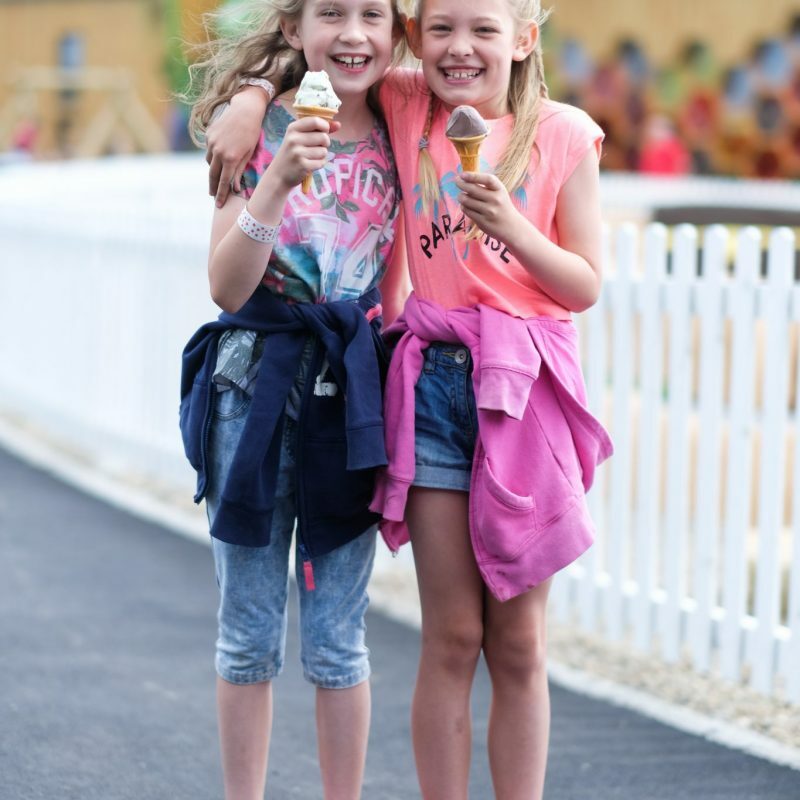 The Ice Cream Farm is a smoke free site. The ‘Impulse Emporium’ gift shop is a shopping experience like no other, overflowing with mini treasures.